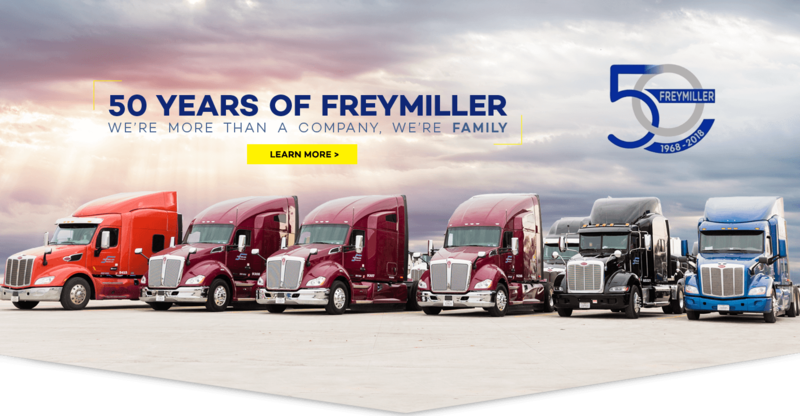 For over 50 years, the Freymiller family has worked to earn a reputation for professionalism, integrity and excellence in the transportation industry. 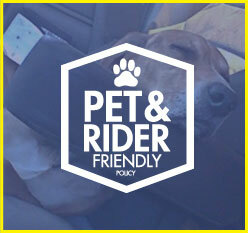 Ship with Freymiller and you’ll enjoy peace of mind for all your temperature controlled, time-sensitive freight. 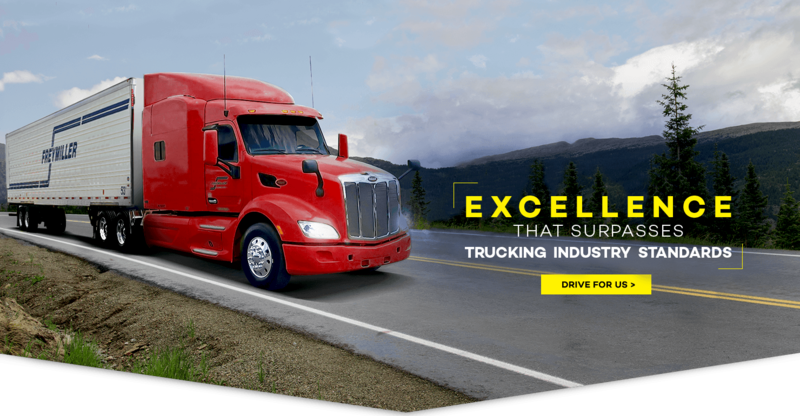 Log into our Driver Resources portal to conveniently handle day-to-day employee matters as well as get information on truck maintenance and truck sales. Discover how your life will change for the better at Freymiller. Our truck drivers are the best in the industry, and we believe in paying them all the money and the respect they deserve. Log into our Driver Resources portal to conveniently handle your day-to-day employee details as well as information on truck maintenance and truck sales. Contact us today and we’ll get right back to you with all the details on how Freymiller can help you reach your goals. 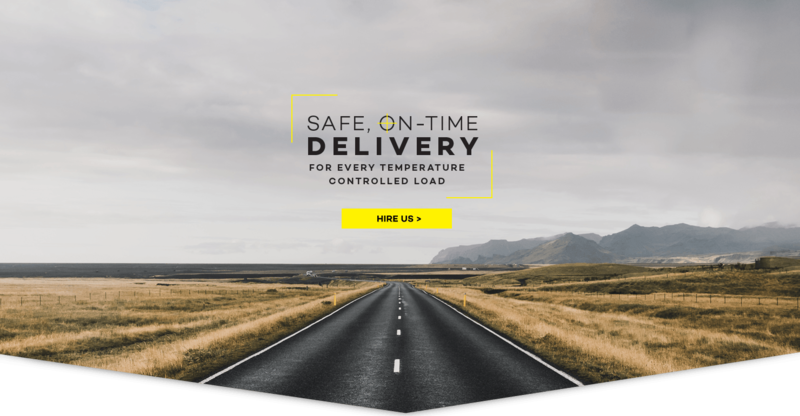 As one of North America’s leading trucking companies, Freymiller specializes in providing customers with the best temperature controlled, time-sensitive service in the trucking industry. 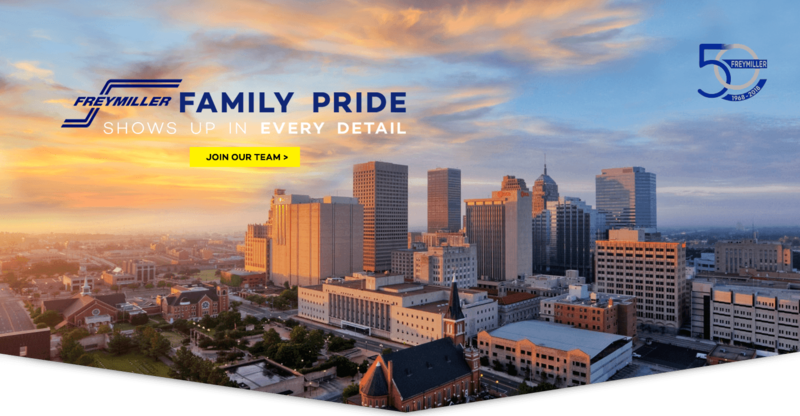 We’re committed to quality and to doing what’s right. 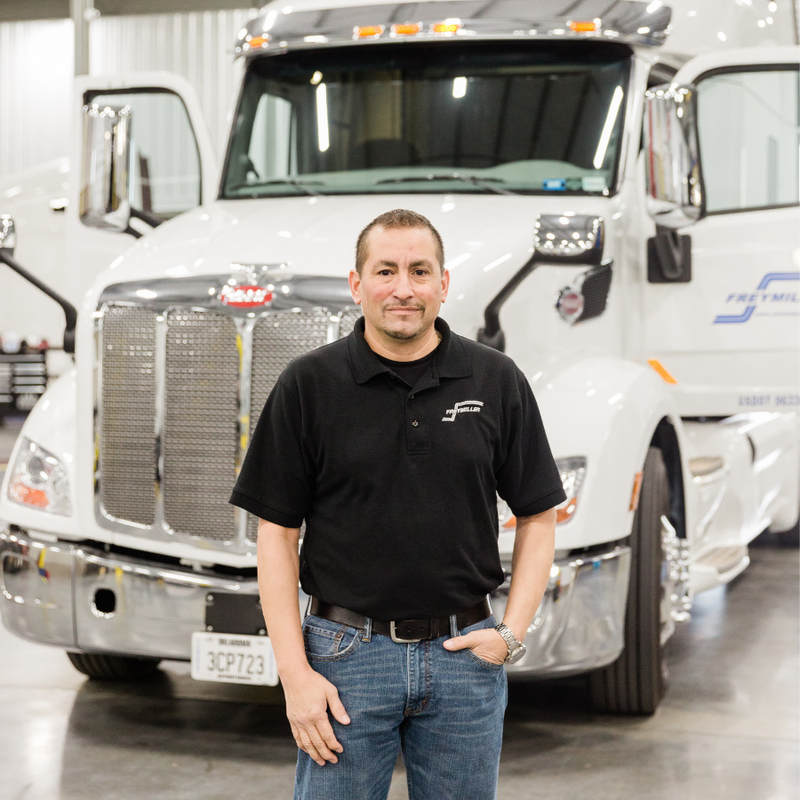 And that dedication to excellence shows up in the long-term relationships we’ve cultivated with our customers, our professional truck drivers and our employees. 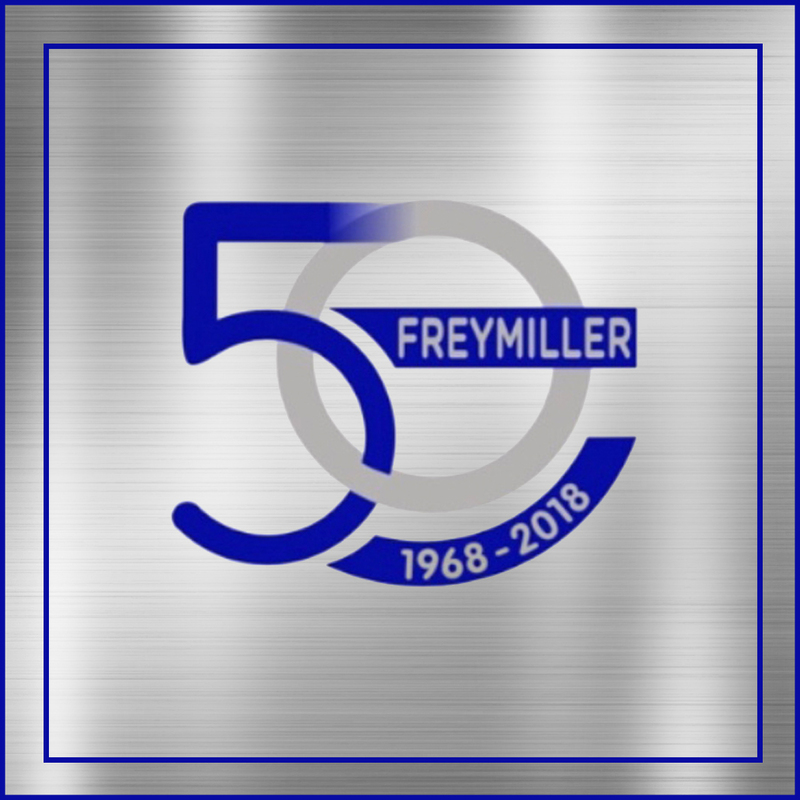 Our goal at Freymiller to always provide superior service — by operating well-designed, well-maintained equipment; by using technology to improve productivity; and in the selection, development and retention of highly qualified, motivated employees.